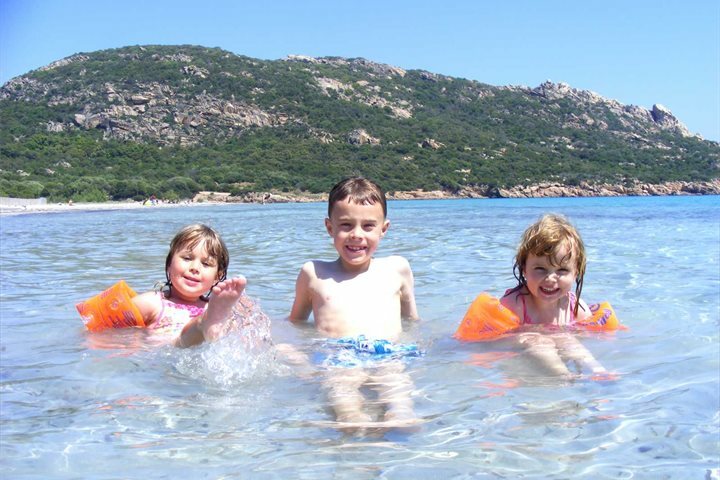 Family holidays to Corsica are memorable for so many reasons, and as soon as you arrive and start to explore, you'll see why. Starting with the convenient and short flight times of around two hours, you've got glistening sandy bays perfect for sunbathing and sandcastle building, private villa pools to splash around in and countless activities to enjoy together, there's never a dull moment. Surrounded by aromatic olive groves and undulating countryside, this charming retreat is ideal for families looking to spend some quality time together. 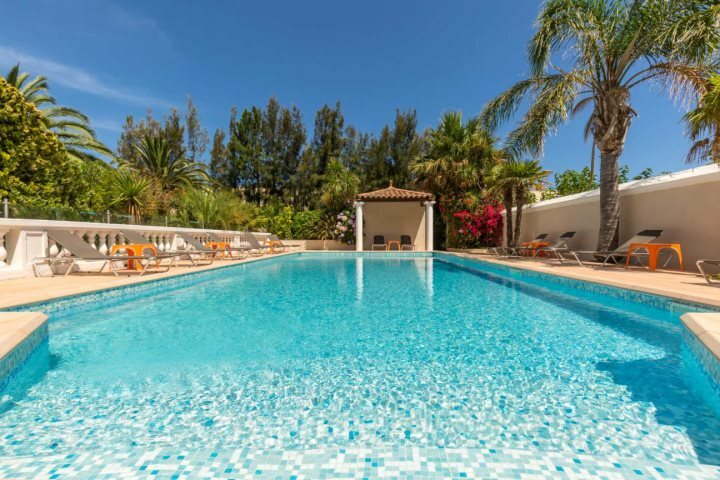 The private pool and summer kitchen make al fresco living easy, and with some stunning beaches and quaint Corsican towns just a short drive away, you're ideally placed to enjoy a peaceful or activity-filled week (or two) away. 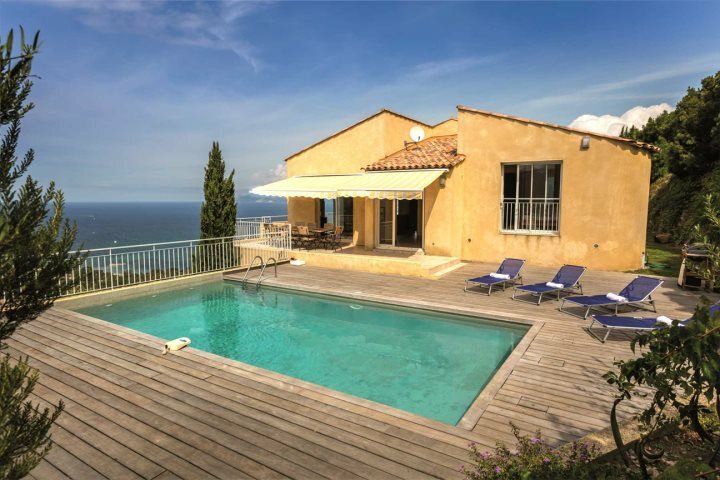 With glorious panoramas over the bay of St Florent and the Désert des Agriates, Villa Cléa is a spacious and welcoming property ideal for larger families - a great way to spend some valuable time with all three generations, or even for families holidaying together. The modern kitchen welcomes home-cooked meals, which can then be enjoyed overlooking the superb views. La Roya Beach is less than 2km away for sandcastles and snorkelling, or head to St Florent for its buzzing, luxury harbourfront. A pretty collection of résidences surrounded by plush, mature gardens and a shared pool, Maison Bervily is in an ideal location for families looking for simple enjoyment during a holiday to Corsica. Just a short walk will take you to Calvi's long strip of white sand, plus there's ample restaurants, shops and bars along the marina and up into the citadel - all the key ingredients for a fun family holiday. Stunning countryside vistas, sleek modern decor and a large private pool await all guests who choose to holiday at Villa Terra Vecchia. Offering a relaxing escape just outside the hilltop town of Porto Vecchio, you can hop in the car and explore the town, or simply chill at your bolthole and soak up the sun. There's also a small grocer just around the corner to grab some of the staple bits and pieces. To browse all our 2019 holidays for families, explore our holiday ideas.